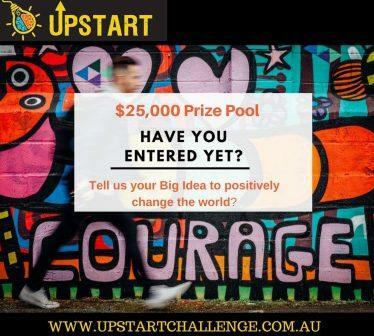 The Upstart Challenge is an innovative contest that encourages young upstarts from high school, to pitch their unique business ideas. The entrepreneurial program is working towards fostering stronger relationships between students, educators, and the industry. The concept was created by St. Joseph’s College Foundation in Geelong back in 2012 when the city was undergoing a major economic transformation. 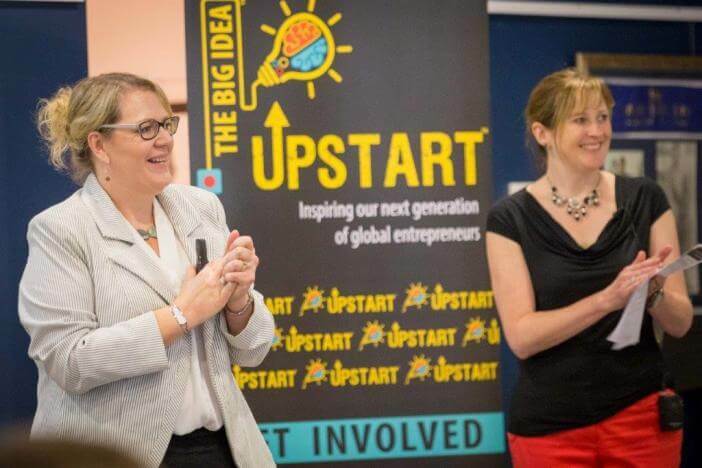 The program was founded by Heather Kelly and Jen Perks both of whom hail from the UK and are evangelists of the entrepreneurial spirit. Heather has a vast experience of running businesses in the UK and Australia and has worked with a diverse set of SMEs, Corporate, Government and Non-for-Profit organisations. She works extensively to foster innovation and productivity among businesses and students in Australia. Jen Perks is an experienced operation management professional and has worked in the food manufacturing industry in the UK. Besides heading the Upstart Challenge, she is an independent business consultant. She is helping businesses to develop new skills and improve their productivity. Upstart Challenge is committed to nurturing the youth to help them become successful entrepreneurs of the future. 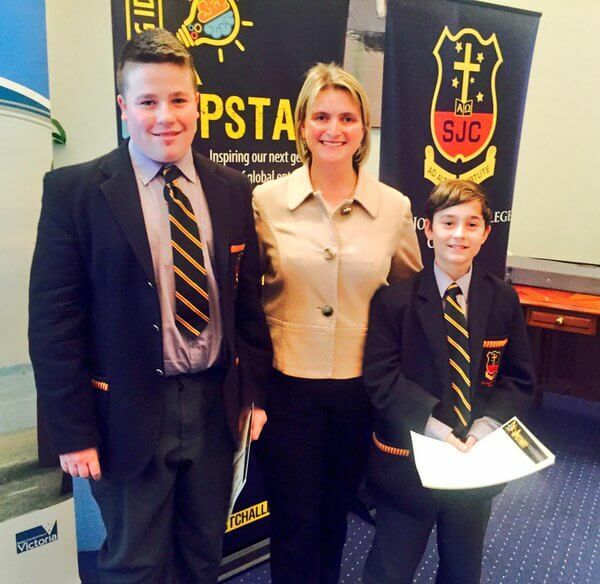 The program continues to receive sponsorship from St. Joseph’s College Foundation along with other organisations including the Victorian State Government, Industry Sponsors, and the Education Sector. The program aims to spread awareness of entrepreneurship among young people. It is actively involved in promoting business startup as a viable career option at any stage It helps young students to get a real-world experience of entrepreneurship, earlier in their life. The program is designed to inspire youngsters to take the challenge of becoming successful entrepreneurs, and to learn the skills, such as creativity, problem solving and teamwork, required to take them forward in whatever their chosen pathway. When the students enter the competition, they are first led through a basic understanding of how to generate and evaluate ideas, the role of innovation and entrepreneurship and some of the essential steps in early stage business creation. This includes design thinking and getting to know your customers. They are taught how to ideate a new business and then how they can validate which of their ideas is most likely to succeed. Students also learn about the commercialisation journey of the project. 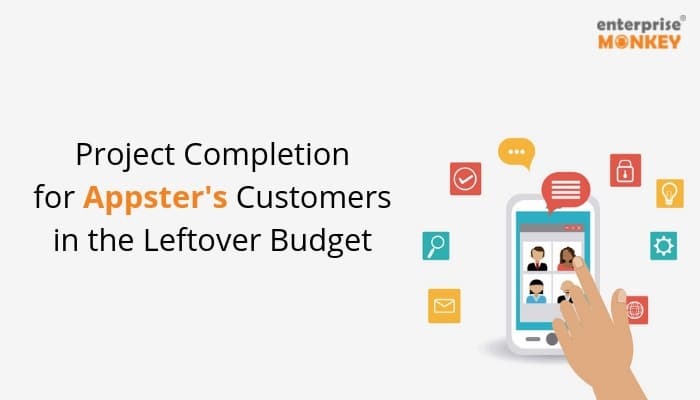 They are taught about revenue models, target audience, and how to reach out to them in the most effective manner. They get to work closely with their business mentors to build valuable connections and refine their business ideas and finesse the pitching skills they learn throughout the program. 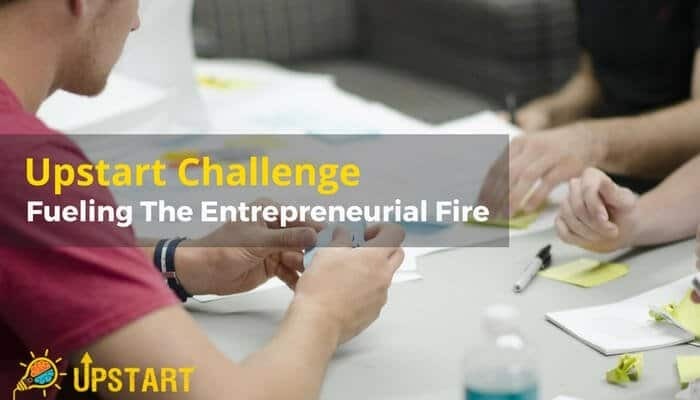 The challenge is an exciting mix of learning, industry interaction and hands-on experience for students looking to make a mark in a competitive business landscape or create some positive social impact. The report also suggests the businesses who innovate, contribute a larger proportion of the income and jobs in the country. The program believes that creating an innovative entrepreneurial culture is critical for economic as well as employment growth. 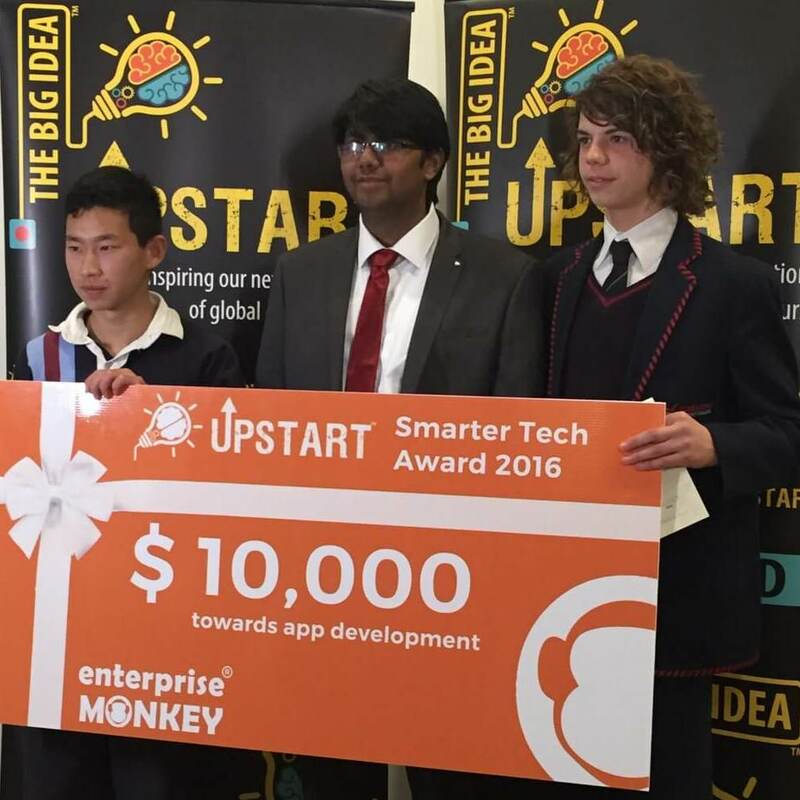 Upstart challenge comprises of a range of contests and workshops, one of which is the Enterprise Monkey Smarter Tech Award. Student teams pitch in their business idea and the winning team gets free app development services from Enterprise Monkey. In 2016, Henry Glenister and his friend Josh won the Enterprise Monkey Smarter Tech Award for their app called Emergency Local. The app development cost of $10,000 was borne by Enterprise Monkey, and the app is now up and running. 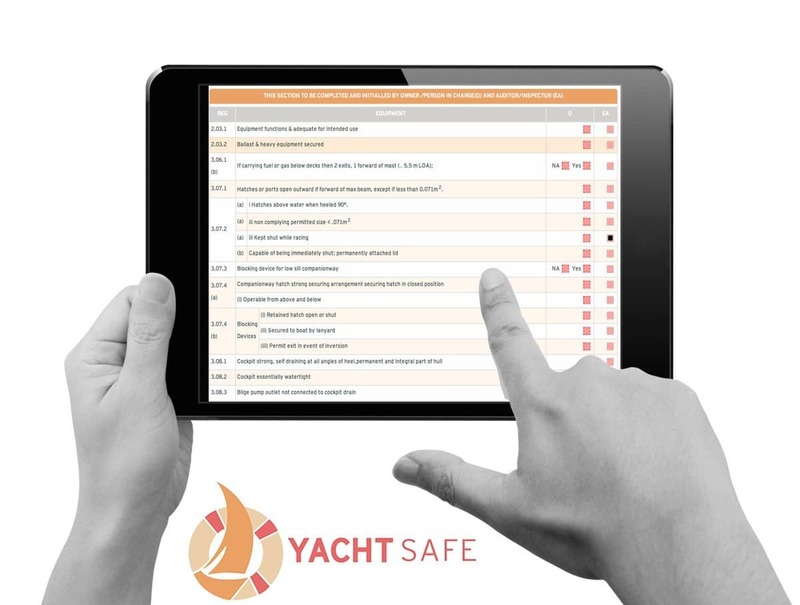 It consists of features to assist the user in finding the nearest defibrillator and emergency CPR. 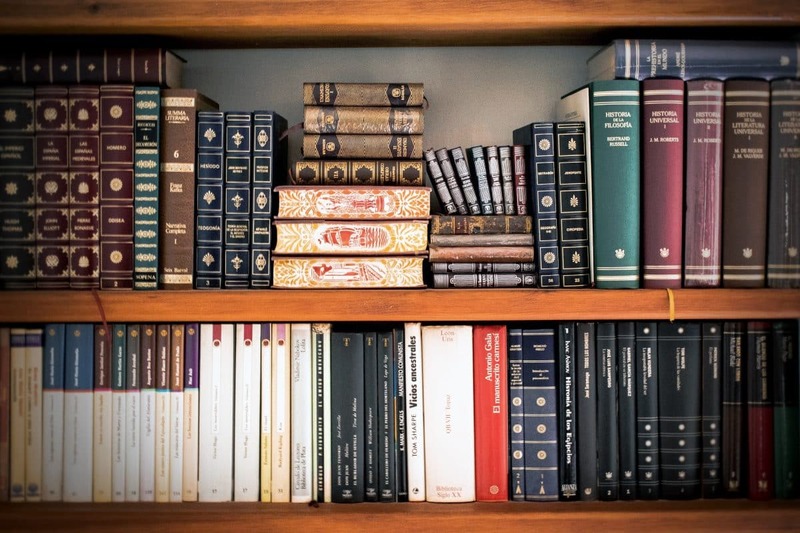 It also includes a local health professional’s directory, a local emergency number list and a first aid program that covers all types of illnesses and injuries.